Here’s another shot of the Nissan Latio sedan, sent in by reader Zuzrin. 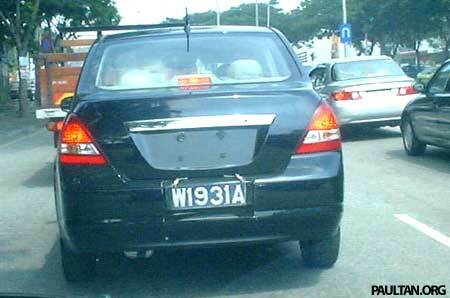 The Nissan Latio sedan was spotted going on rounds along Jalan Kepong towards the MRR2. It has all it’s emblems and logos, including wheel caps removed. So, when are we going to see it in the showrooms?